Development of malignant cancerous cells in the mesothelium, which is a thin membrane covering different internal body organ leads to a rare form of cancer called malignant mesothelioma. It is known to mostly affect the thin layer covering the lungs, called the pleura or the thin layer covering the organs in the abdomen, called the peritoneum. 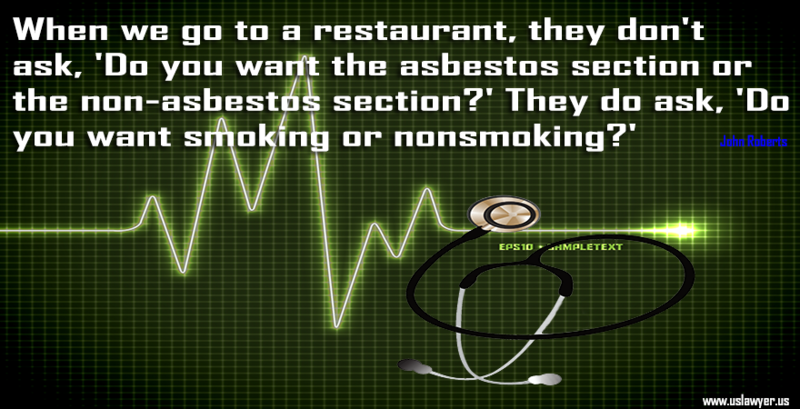 Asbestos exposure is considered an important risk factor for this disease. 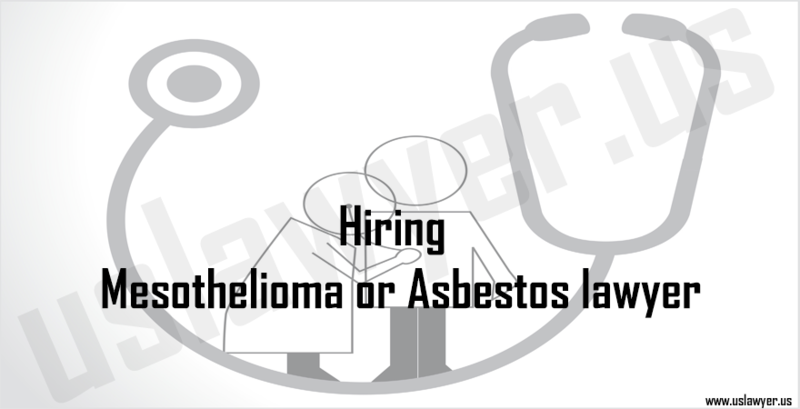 Inhalation or swallowing of asbestos particles at workplace has been known to be a factor leading to malignant mesothelioma. 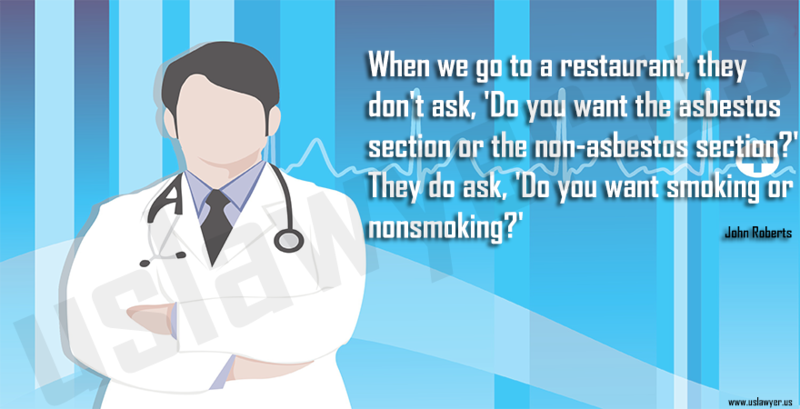 However, there can be a long time gap between exposure to asbestos and occurrence of mesothelioma. Along with this, a person can also get affected by coming in contact with someone working near asbestos or exposure to a certain virus. Location of the tumor affects the symptoms of malignant mesothelioma, like chest pain or shortness of breath for pleural mesothelioma or weight loss and abdominal pain and swelling for peritoneal mesothelioma. Other symptoms can be blood-clotting, fever or anaemia. Diagnosing malignant mesothelioma is difficult; but tests like biopsy, CT scans and surgery can be carried out. To get information about the stage of the disease, a process called staging is done. This process is important to decide the course of treatment. 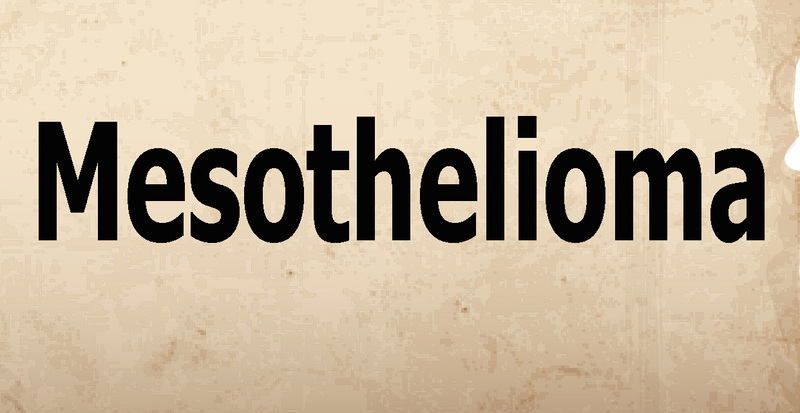 Localized, advanced, and recurrent are the different stages of malignant mesothelioma. 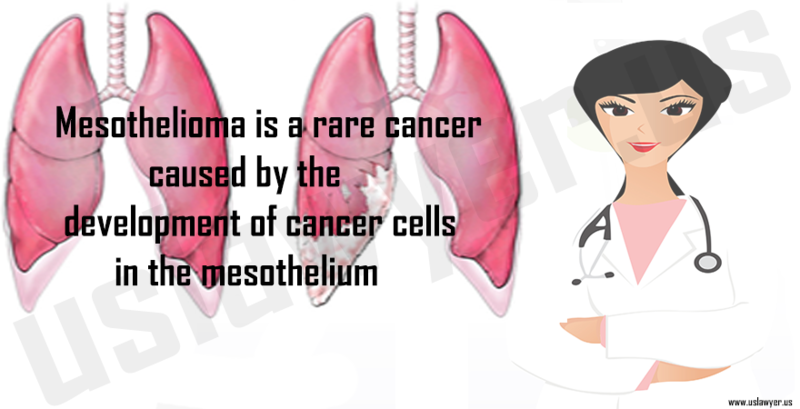 Treatment of malignant mesothelioma can be done by surgery, radiation therapy or chemotherapy. 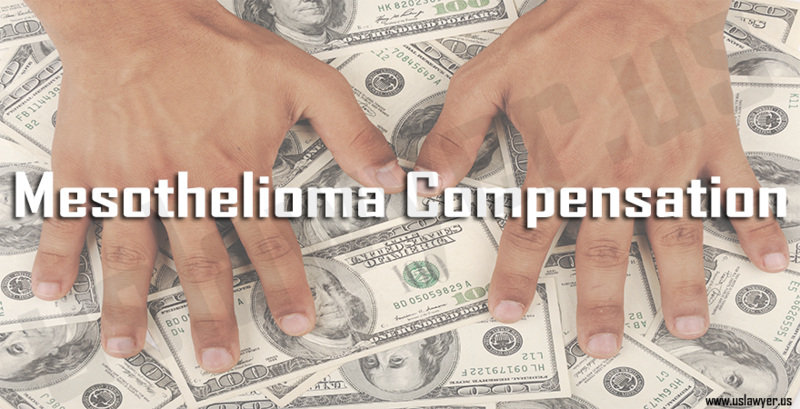 Recovery chances or prognosis of malignant mesothelioma depends upon many factors. Some of them are the stage of the disease; tumor size; possibility of complete removal of tumor post-surgery; patient’s age and health etc. 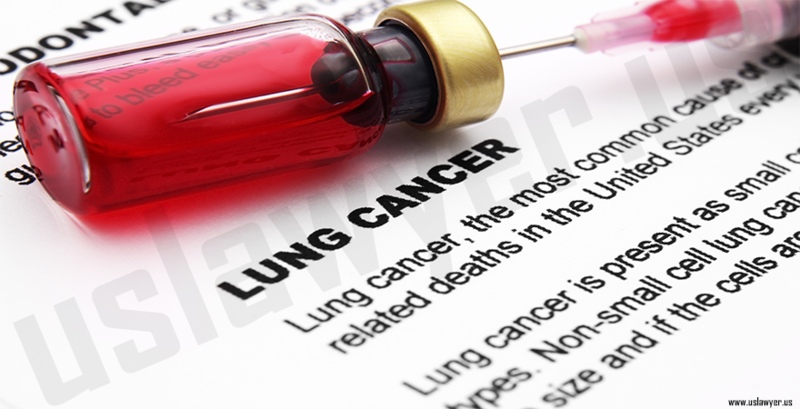 Through continuous research and clinical trials, efforts are being made to find new and improved treatments for malignant mesothelioma as well as for the purpose of knowing the safety and efficiency of current available treatments.